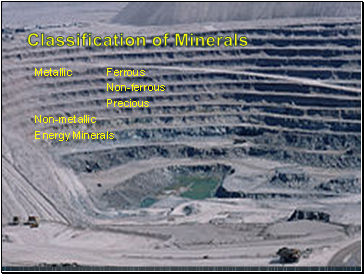 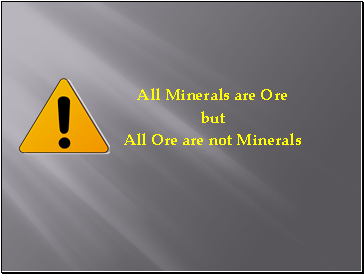 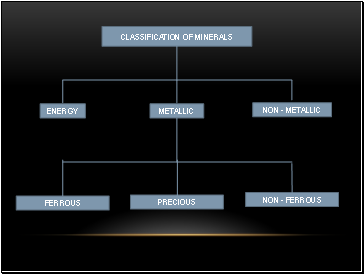 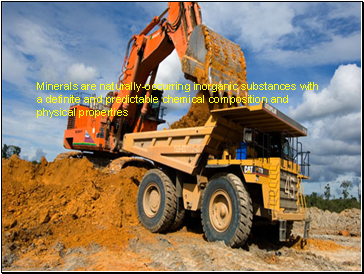 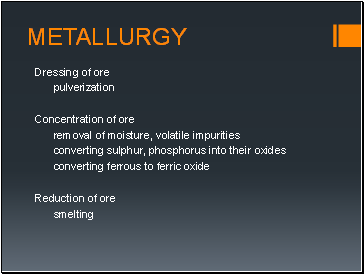 Iron Ore is the basic mineral and is the backbone of Industrial development. 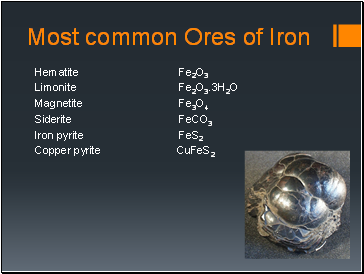 Magnetite is the finest iron ore with a very high content of iron. 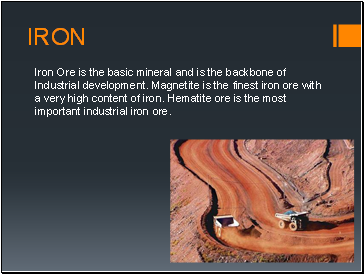 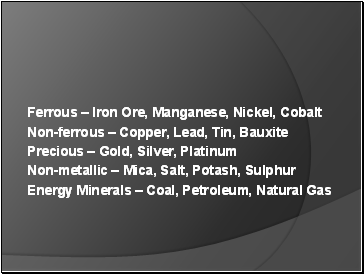 Hematite ore is the most important industrial iron ore.
Iron is found in great abundance in nature. 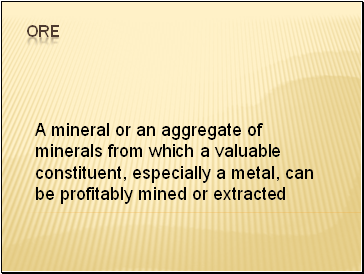 It is highly reactive and is hardly available in free state. 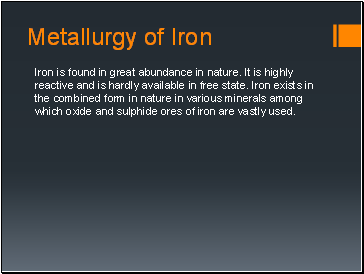 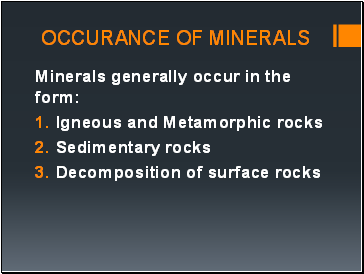 Iron exists in the combined form in nature in various minerals among which oxide and sulphide ores of iron are vastly used.